This week I had the opportunity to participate in a panel discussion hosted by the National Organization of Black Elected Legislative Women, or NOBEL, that examined how broadband is helping to address many of America’s most pressing challenges. 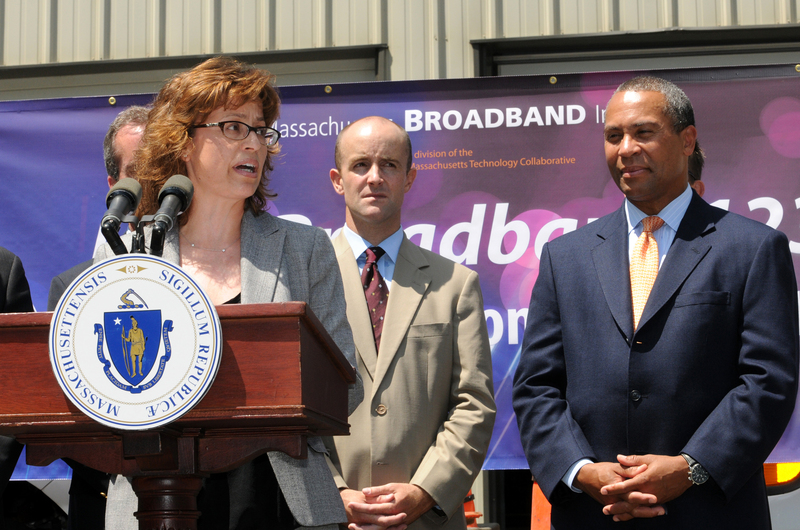 A robust broadband infrastructure is critical for America to remain competitive in the 21st century. 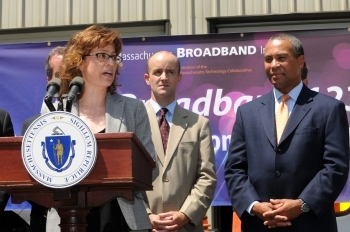 Broadband provides a foundation for innovation, job creation and economic growth. Broadband is also transforming healthcare by enabling patients in rural areas to consult with medical specialists hundreds of miles away. It is opening doors in education by allowing students to take online classes at universities across the country. And it is changing the way we communicate, form personal connections, access information, shop and conduct many everyday transactions. The Obama administration is working to ensure that more Americans have the resources and skills to share in these benefits and opportunities. This is particularly critical in today’s job market, since many job openings are posted only online and since digital literacy skills are a requirement in many workplaces. One highlight of the administration’s work in this area is the Broadband Technology Opportunities Program, or BTOP, a Recovery Act program administered by the NTIA that is investing nearly $4 billion in roughly 230 projects to expand broadband access and adoption across the country. These projects are building networks in rural America and other places where existing systems are inadequate, and connecting schools, hospitals and other vital community anchor institutions. They are opening computer centers in schools, libraries and other public buildings to provide broadband access for people who want to go online but lack the resources at home. And they are teaching computer and digital literacy skills, providing online job search and resume writing assistance, and even training people for technical jobs in the information-age economy.